PRG 110 | Badudets Everything Nice! If there’s one accessory I can’t leave without, it’s a watch. My wrist feels naked without wearing one. This is one fetish I share with my husband, Jeff. According to him, a man can only wear few accessories than women and one of them is a watch so why not invest on a good brand. We both love the outdoors and I tag along whenever there’s an easy mountain to climb. 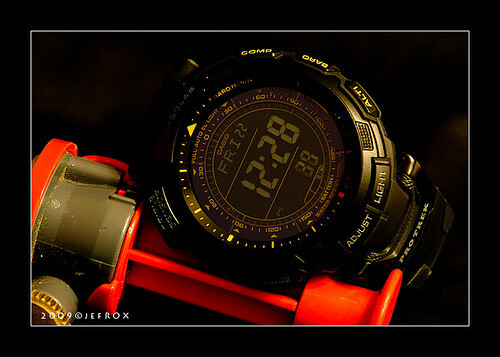 When climbing mountains, aside from being self-sustained, we can always climb in style with our Casio Protrek watches.